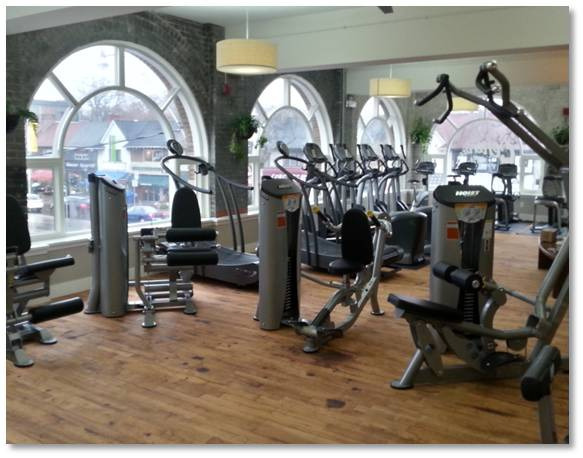 PPL Fitness provides preventative fitness maintenance to over 250 fitness accounts across Ontario. We have six full time service technicians and six service vehicles that are dedicated to providing preventative maintenance to our customers within Ontario. Our technicians are fully certified in providing preventative maintenance and repairs to SportsArt, Hoist, Sci Fit, Keiser and Landice equipment among many others. Why should you choose PPL Fitness as your Fitness Maintenance Provider? Preventative maintenance is performed by one of our six certified service technicians who show up wearing professional uniforms, inform you that they are providing preventative maintenance, and visit you upon completion to inform you of the work that has been completed and any issues that may exist. Our technicians are trained in diagnosing and repairing all brands of cardio, strength, medical, rehabilitative and accessory equipment. Our preventative maintenance programs will provide you with notice of upcoming major repairs to allow you to budget for future expenses. We will provide lifecycle planning where required to ensure your resources are properly allocated. 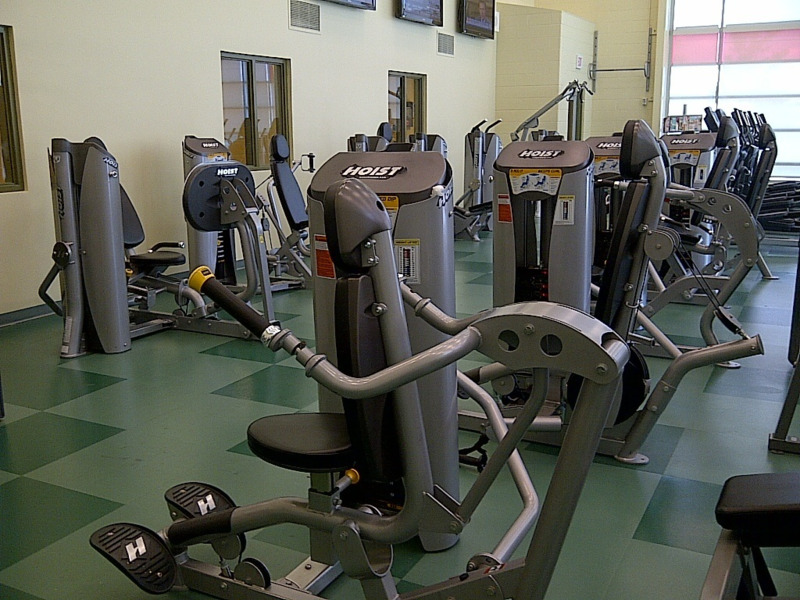 A written report is provided to the Person(s) in charge of overseeing the Fitness Facility at the time of our inspection. Any further repairs that are needed will be quoted and e-mailed to this same person for approval. Our fitness maintenance customers receive priority service when it comes to repairs. Furthermore, we provide you with a special discount on fitness parts, above and beyond what is offered to clients that call for the occasional service request. Our service vehicles are stocked with the most common repair items needed, such as strength machine cables, cable attachments, batteries, fuses, etc. Our warehouse is stocked with parts of all makes and models to ensure that your equipment does not experience long periods of down time. We provide you with WSIB and Insurance coverage which ensures you are protected when our service technicians visit your site. Our schedules are flexible. If there is a certain time or day that you require us to be at your site, we will do our best to meet your request. We are consistent - our service technician will be the same throughout the duration of your contract.